Do you need to move? 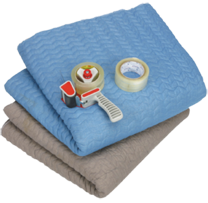 We offer a variety of moving trucks. Hauling? Lifting? No matter what your needs are, Budget has a truck for you. Come to one of our locations and let us get you on the move. Moving? Hauling? Lifting? We have a wide variety of vehicles from pickups to cranes. So no matter what your needs are, Budget has a truck for you. Come to one of our locations and let us get you on the move. 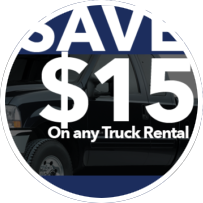 Click here for a coupon worth $15 off your truck rental!